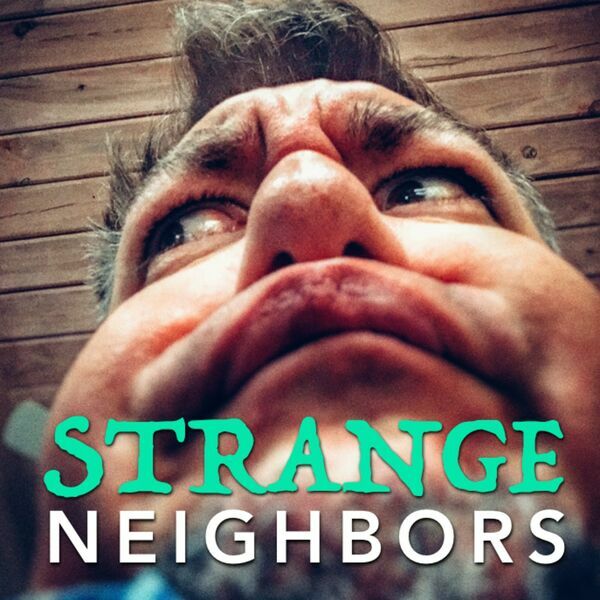 Strange Neighbors - 014 - Visions of DCU Sugarplums! 014 - Visions of DCU Sugarplums! Plus, Jesse's recipe for chicken tartare.